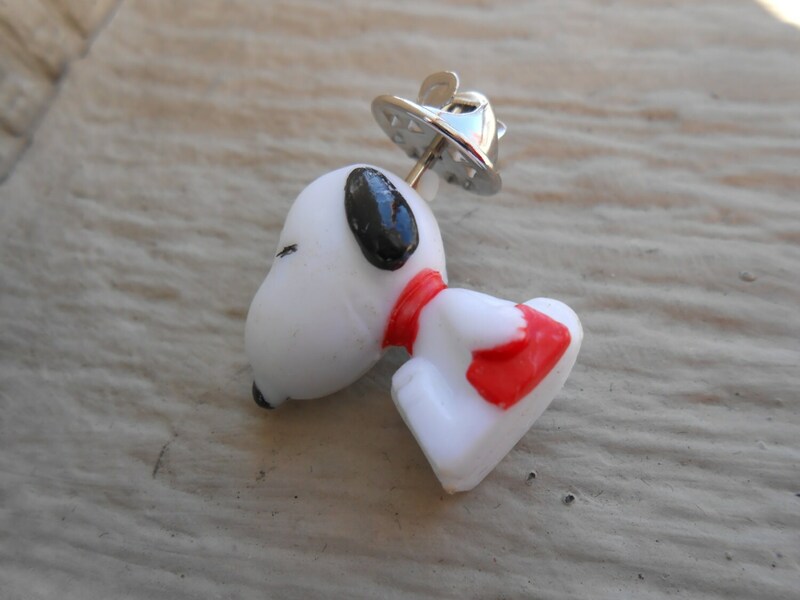 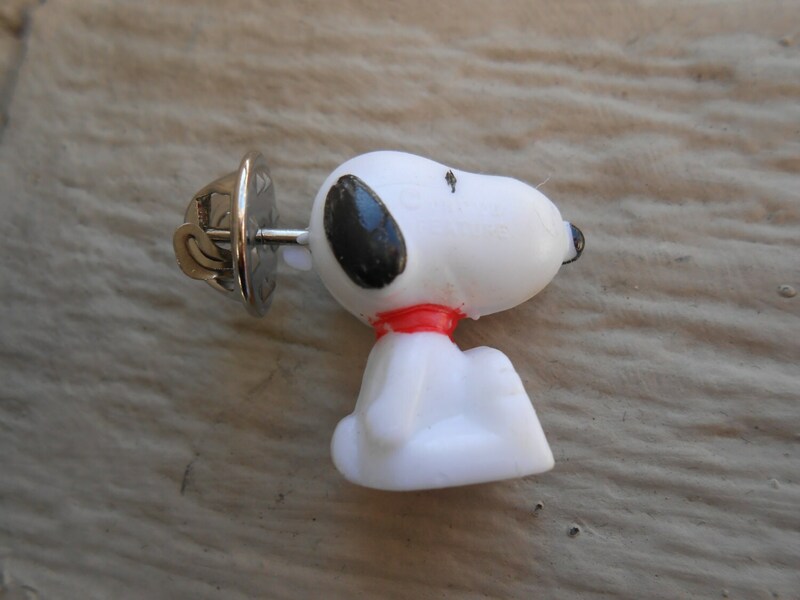 This vintage Snoopy tie tack is really cute! 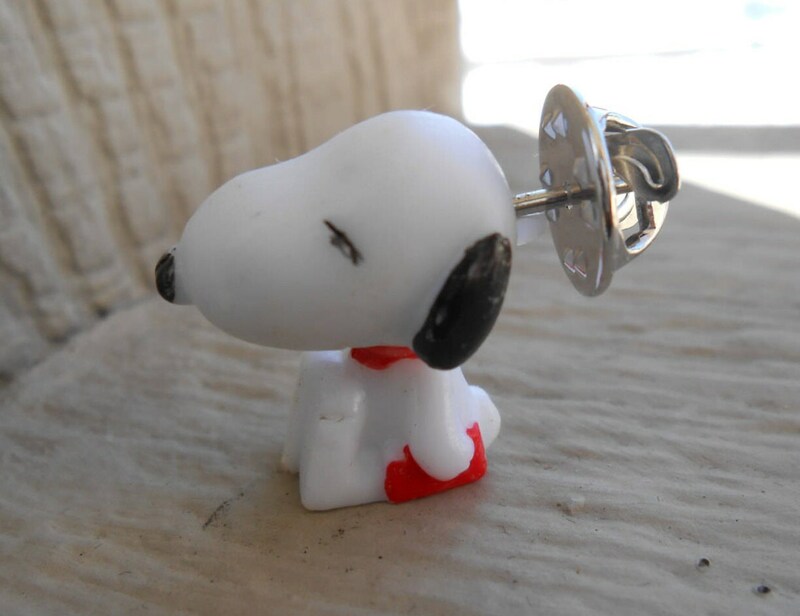 It has a forward facing Snoopy on it. 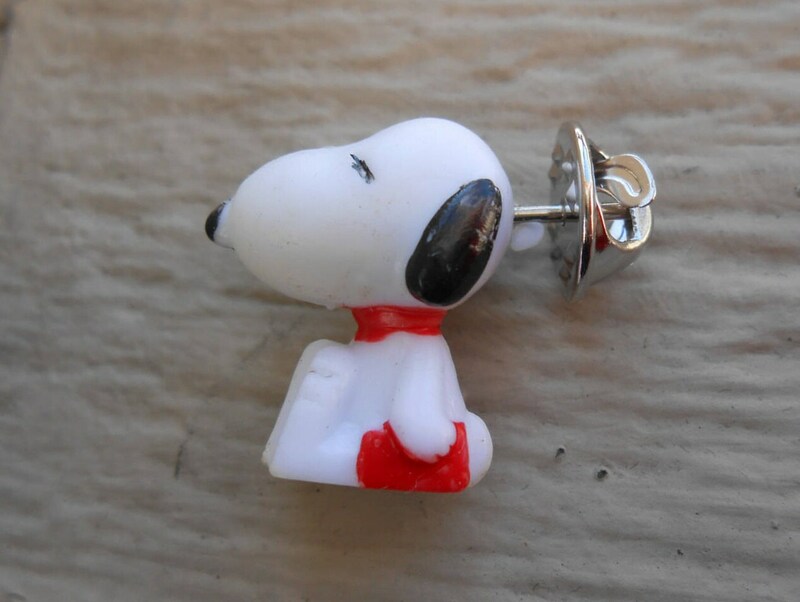 It would make an awesome gift for the Peanuts lover!